Anyway, I thought I’d share the Stokke love and give away this gorgeous Stokke Stroller Blanket to one lucky reader. Who wouldn’t want one of these lovely pram blankets adorning their pushchair? Simply enter via the Rafflecopter below to be in with a chance of winning. 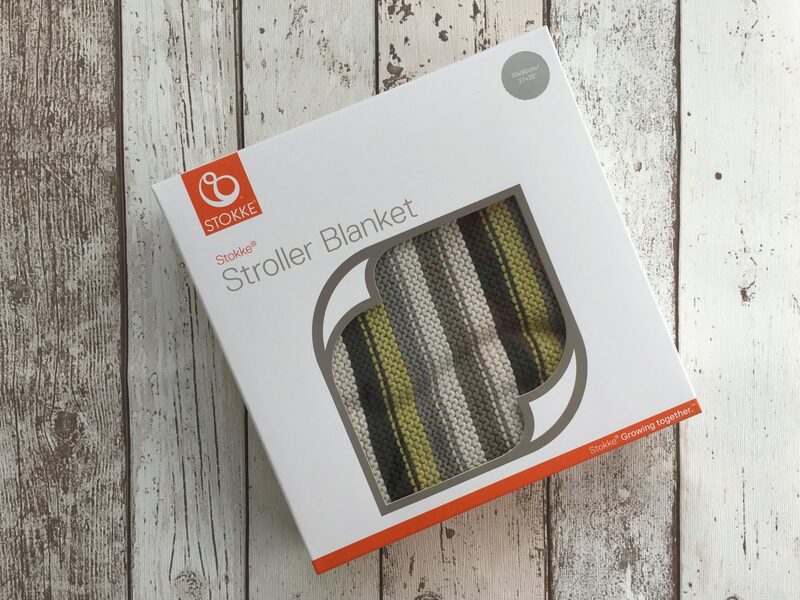 There is one prize of one Stokke Stroller Blanket, provided by Pondering Parenthood. No cash alternative. This competition is open to residents of the UK only. Competition ends 14th May 2017. A winner will be chosen at random using the widget. The winner will be notified via email within 7 days of the closing date, and must respond within 28 days to claim their prize and arrange delivery. "The 10 to 12 Month Development Check"
"Meet the Parents – Advice for New Mummies and Daddies from Devon Mama"
Nice, practical prize. We have had two new additions to the family recently. If won, this would be a truly wonderful and useful gift.